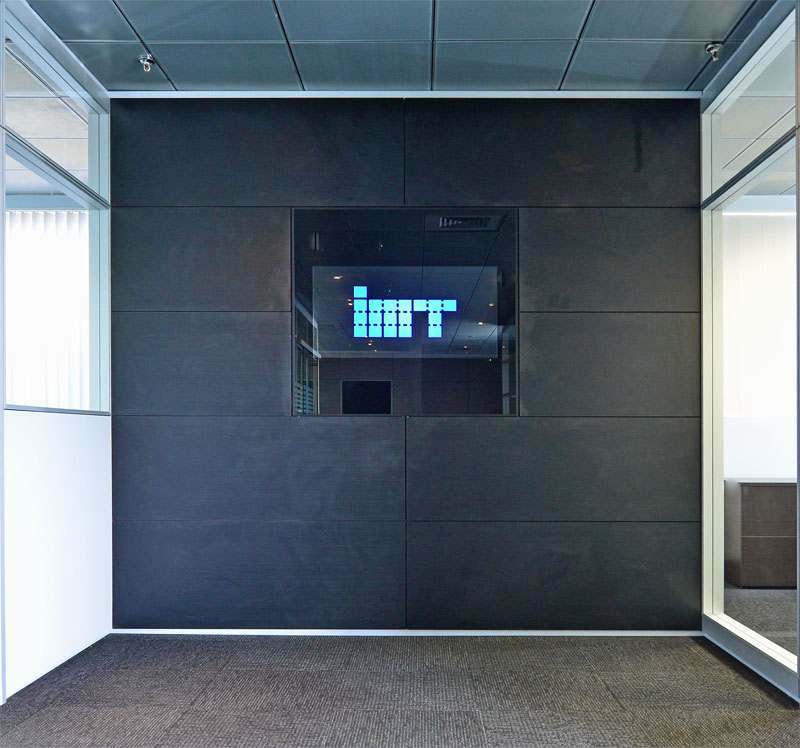 IMT offers various segmentation options. 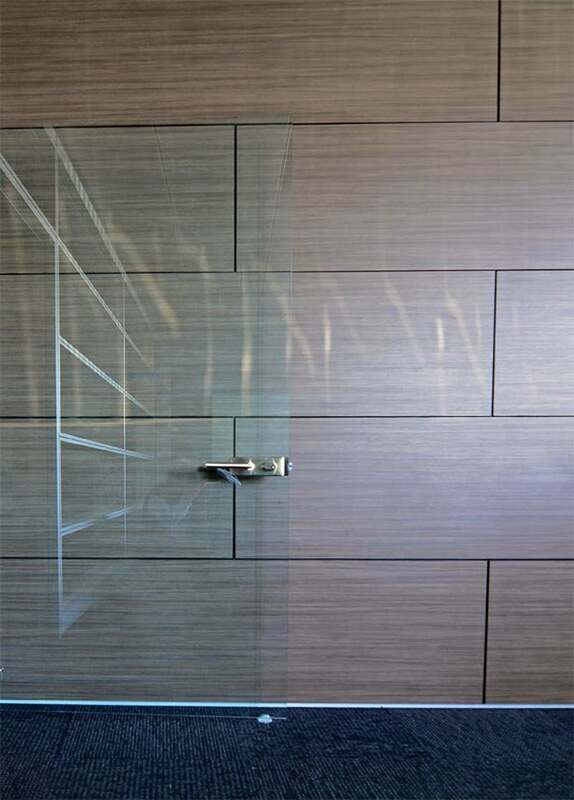 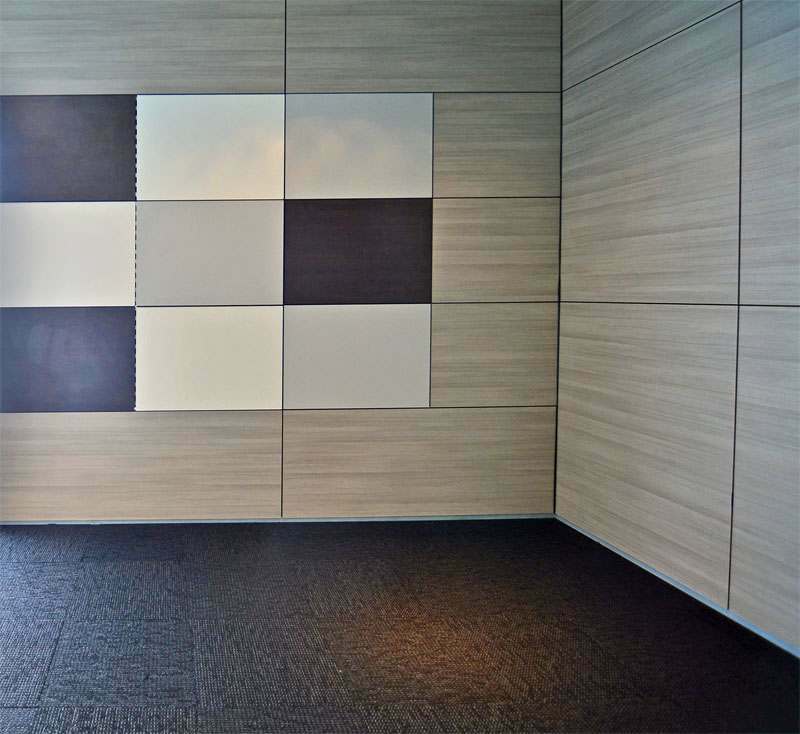 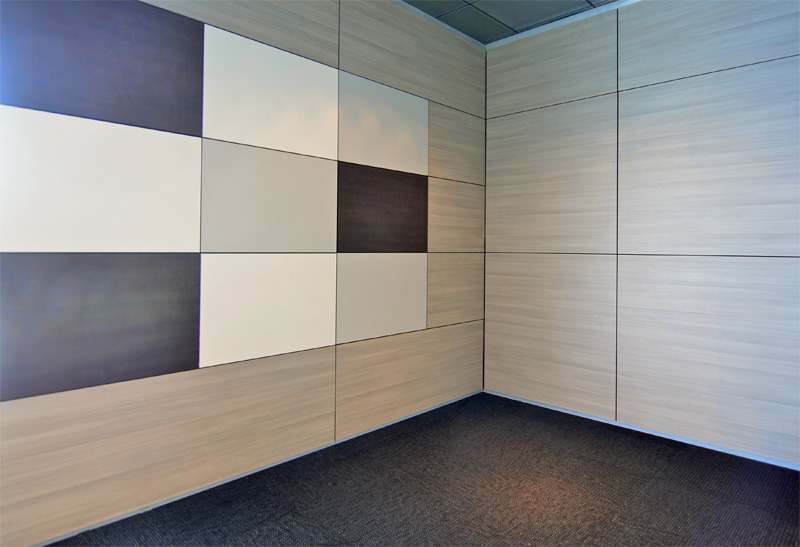 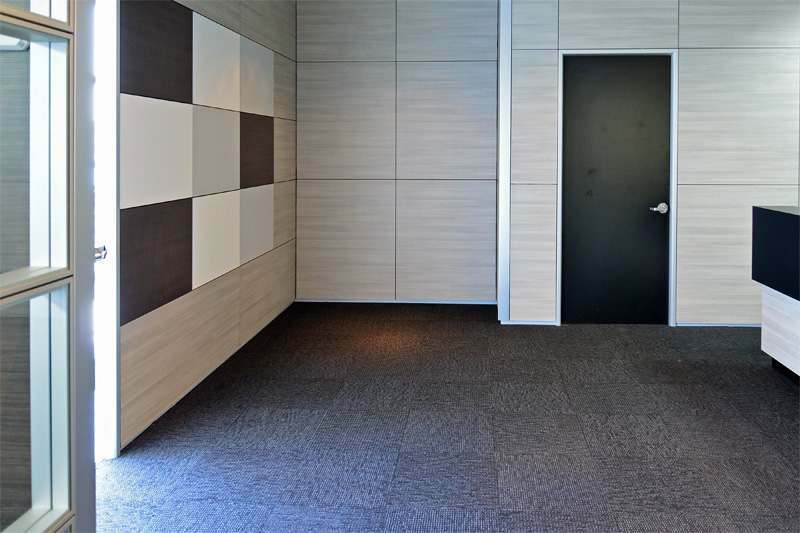 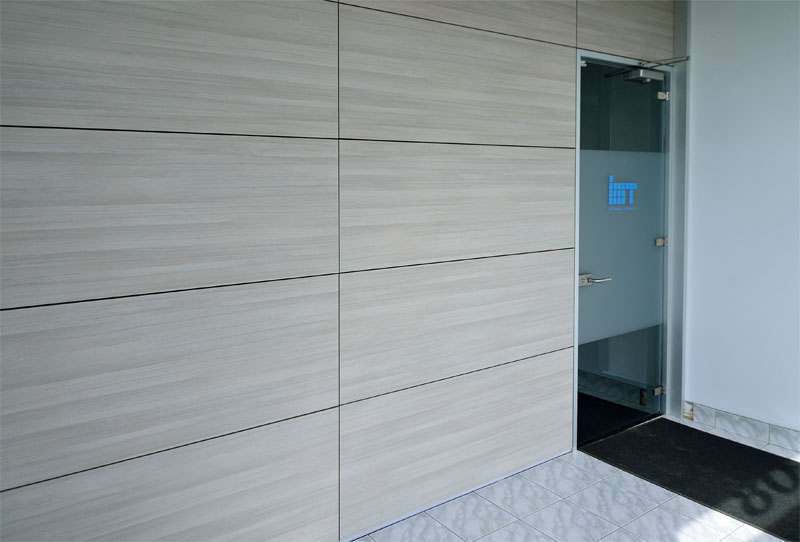 Our solid panel configurations are only limited by your imagination. Ask us how we can turn your vision into reality.